Welcome to Tuscan Garden Inn! We invite you to stay in one of our stylish rooms at the Tuscan Garden Inn. Start off your mornings with our daily 6AM to 9AM express breakfast before going on a fun and unique SoCal adventure. 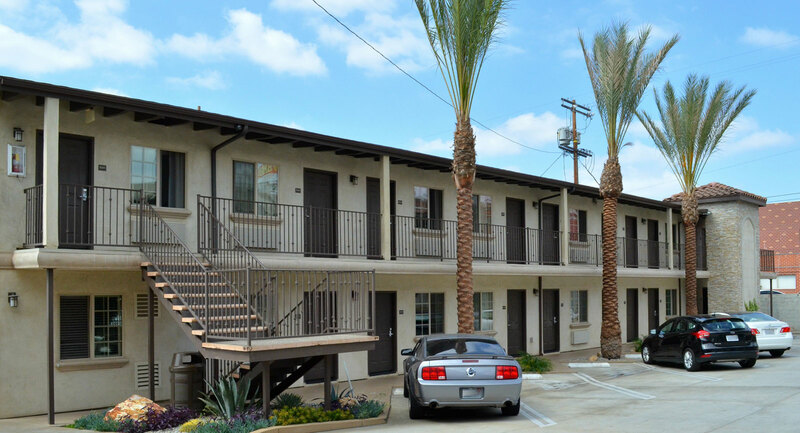 Our convenient to Downtown LA location is mere minutes away from LA Live, the Staples Center, Microsoft Theatre, the LA Convention Center, and so much more. Visiting nearby attractions like the Los Angeles Fashion District, LACMA (Los Angeles County Museum of Art), MOCA (Museum of Contemporary Art), the Grand Central Market, and the Walt Disney Concert Hall could not be easier. Whether traveling on business or leisure, guests are in for a memorable journey just minutes away from the energy and excitement of Downtown LA.